Every child begs for 'one more story' before bed. Finally, social skills expert Carol Gray has provided a solution with this book. 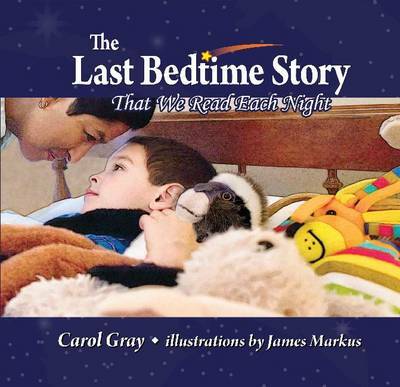 Short, sweet, reassuring, and to-the-point, this instant classic helps children go to sleep quickly and calmly.